New Workshop Starts February 19, 2019! 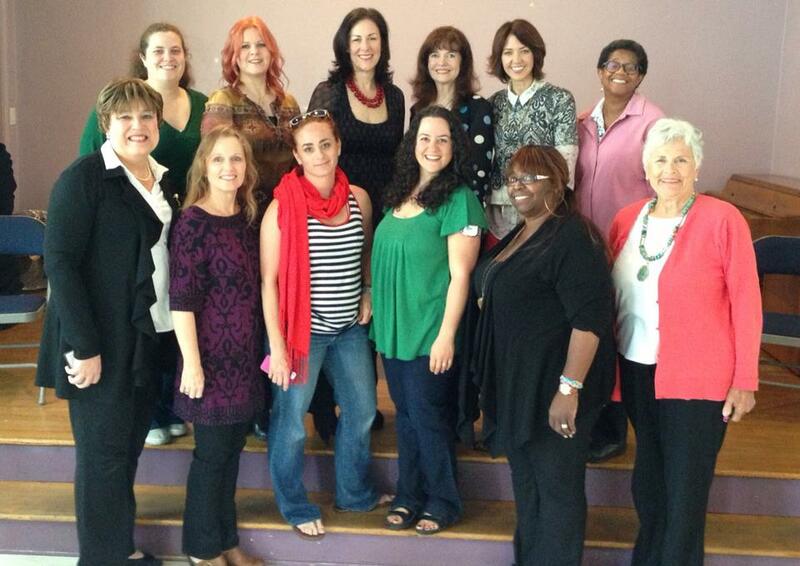 "Kathy’s IJML Workshop was a wonderful experience. Kathy was able to help me connect the dots and bring my story to life. If you have a personal story you want to tell, I highly recommend the IJML workshop under Kathy’s tutelage. You’ll laugh and you may cry and you’ll come out with an inspirational story about your life." "The IT’S JUST MY LIFE workshop was a life changing experience for me. Being able to reflect on my life and recognize the turning point for me was cathartic and therapeutic. Kathy was very encouraging and motivational throughout the whole process. Her coaching helped me to shape my story and express myself in ways I never thought were possible. Everyone has a story and being part of the IT’S JUST MY LIFE workshop helped me to be brave enough to share my story and I am forever grateful for that experience." ​the fabric of their lives; the new normal. 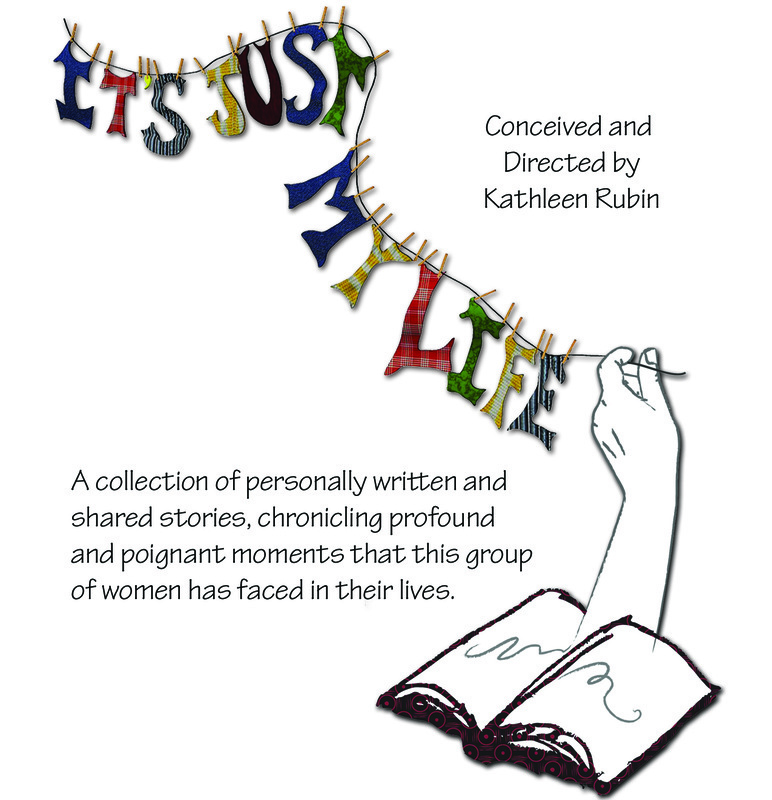 Conceived and directed by Kathleen Rubin, IT’S JUST MY LIFE storytellers join the chorus of women who are speaking up and speaking out against issues like workplace sexual harassment, gender injustice, domestic violence and pay inequality. IT’S JUST MY LIFE is more relevant than ever! Each performance of IT’S JUST MY LIFE is a different collection of stories and storytellers. Come experience what audiences have raved about. These are our stories. What’s yours? Our Show at The Ice House was a Huge Hit! "Wow!!! I literally cried, laughed, cried some more, & could have continued on that emotional roller coaster for another two hours. This is a must see show that I look forward to seeing again." "I laughed, I cried, and I left feeling inspired." "I cried through half and laughed through half... really a touching and memorable show." "I will never forget it. There are no superlatives good enough to describe it." May 4, 2014 - Director, Kathleen Rubin just announced, "Something special happened at today's performance of IT'S JUST MY LIFE. I can't put my finger on exactly what it was, but it was special. "WOW! How about that for our little show at the YWCA!!!!! It's really humbling to know we continue to have that affect on people. "So thank you to all of the women who tell their stories so beautifully and with such heart, along with the wonderful audiences who continue to come out to support us."